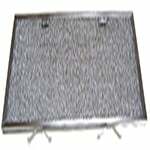 The RangeAire 610005 Compatible Range Hood Grease Filter is made with an aluminum frame surrounding layers of expanded aluminum and aluminum foil. 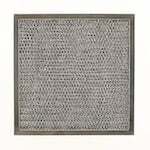 American Metal Filter RHF0835 Aluminum Filter is made with an aluminum frame surrounding layers of expanded aluminum and aluminum foil. The Miami-Carey 330VP Compatible Range Hood Grease Filter is a compatible standard range hood filter that reduces grease, smoke, dust and re-circulates filtered air back into the kitchen. 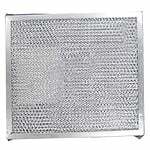 The American Metal RHF0838 Microwave Filter, made by American Metal Filter Company, is an aluminum range hood filter reduces grease, smoke, dust and re-circulates filtered air back into the kitchen. 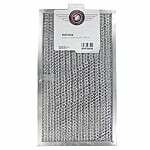 The RangeAire 610035 Compatible Microwave Grease Filter is made with an aluminum frame surrounding layers of expanded aluminum and aluminum foil.